I have a JL Audio JX1000/1D for sale. 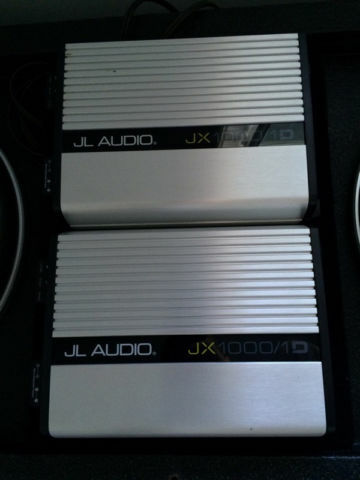 For sale are two JX1000/1D Amplifiers in perfect condition. These were used to power two JL 12W7 subwoofers. The subwoofers are also for sale. Rockford Fosgate Punch 60ix for sale!